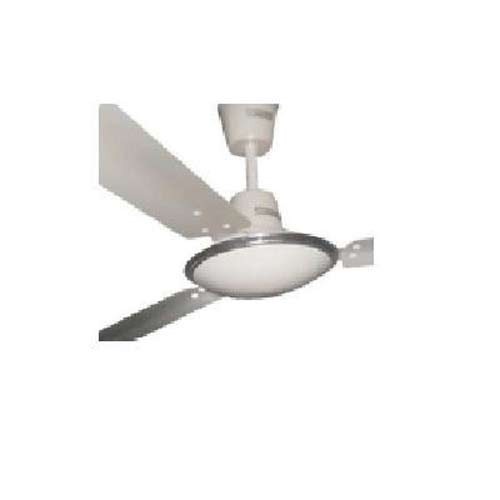 We are one of the reckoned names in industry for manufacturing, trading and supplying Electrical Ceiling Fan that is available in varied specifications and at most affordable rates in market. We do not compromise with the quality of the products for our own monetary benefits, therefore we make use of quality approved raw materials and cutting edge technologies in making these fans. Golden Exim is a leading name in market for offering world class quality products to its huge clientele spread across the vast geographical area. The firm got established in the year 2012 and is located in New Delhi. Our organization is engaged into varied business functions which include manufacturing and exporting of Indian food products, and sport goods and many more. Not restricting ourselves till here, we also trade into various products like home appliance, Indian sweets and many more. All the products that we deal in are of great utility in day to life of common people. We have put in great efforts to ensure our entire range meets the requirements of clients in a very proficient manner. The exclusive range offered by us is cherished for excellent performance, safe usage and fine finish. We are very particular about our quality and ensure our manufacturing is carried out in adherence to set procedures.